When making the decision to buy your next vehicle, there are many things to consider. First, do you go with American-made or do you go with a foreign brand of car? Next, what type of model do you want to invest in? It is a lot to consider, and it might make your head spin. We want to take all of that fuss and worry out of the process for you by arming you with the security that you know what kind of car you want, and you know how you are going to get it. Instead of worrying too much about it, just keep in mind that we stand behind the RAM truck brand and are sure to suggest them if you visit our lot. 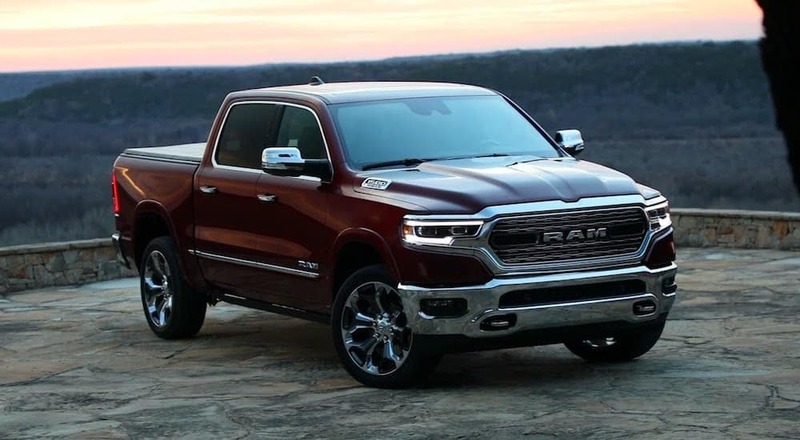 At Frank Kent CDJR, we know that American made vehicles, like RAM trucks, can and will deliver, and we don’t hesitate to tell that to our customers. We want to tell you that when it comes to purchasing a RAM truck, whether it’s the 2018 RAM 1500, the 2018 RAM 2500 or the 2018 RAM 3500, we love what we are seeing come off the line. With that being said, many customers are still undecided on their vehicle of choice. So, when it comes time to purchase a RAM truck, here are a few things to consider. What are The Perks to Choosing the RAM Brand? It’s true that truck-lovers usually have their own brand loyalty – and we do too! If you are buying a truck for the first time, you might not have any particular loyalties. Still we’d like to argue that RAM has lots of style, is a more comfortable ride, and has many innovations that you won’t typically find in other truck brands. And of course, what is often most important to truck-lovers, they have impressive performance capabilities. But, which RAM truck model will have everything you’re looking for? Even with all of the enhancements that come with the 2018 RAM 2500, some customers still want to see the best of the best in power and performance. That’s the 2018 RAM 3500 which is chock-full of updates and upgrades not seen by the previous models. One notable stand-out feature: the 2018 RAM 3500 has enhanced performance with a 6.7-liter turbo diesel engine. This engine gets up to 400 horsepower and puts out over 930 pounds/foot of torque. And that’s what you’ve come to expect with a powerful pickup. But what you might not expect is how engineers and designers worked to make the 3500 even more stylish than previous models. Both the interior and exterior styling is remarkable. And it should go without saying that the 3500 model has all of the up-to-the-minute technological advancements that every savvy consumer requires. What are The 2018 RAM Truck Lineup Starting Prices? So, from here, the best thing to do is to click that inventory tab and see what we have to offer that meets your criteria. You can even chat with us while you explore. With this list of important things let us know what your budget is, what vehicle you decided you want to check out, and what time you would be available to meet with us. We can’t wait to meet you and show you what we’ve got. 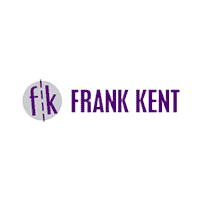 At Frank Kent CDJR, our diverse selection contains what you want in a vehicle. We can guarantee that. That’s because we don’t just favor one brand, but we favor American made brands. That’s the Frank Kent promise. Our vast inventory includes the makes and models you are looking for in Chrysler, Dodge, Jeep, and RAM. If you are specifically looking for a RAM truck, look no further. We know that owning a RAM truck in itself is an exciting experience. RAM trucks are iconic vehicles with incredible capabilities, and we are excited to show you our 2018 models! We know car shopping can be a stressful experience, which is why we want you to come visit us. We know what to do to take the stress out of the process, and to get you driving the vehicle of your dreams as soon as possible. Now that you’ve done your homework, don’t hesitate to visit us at Frank Kent CDJR and schedule a test drive today. We know RAM trucks. We know American made cars.